Improve Yourself. Improve Your Relationships. T he ability to create rapport with people is a fundamental skill in sales, management, personal relationships, and everyday life. 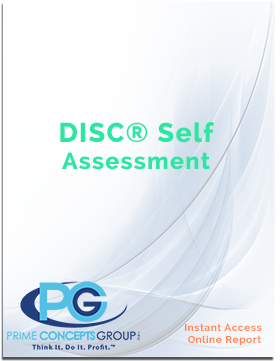 The goal of the DISC® is to help you create personal chemistry and productive relationships. You do not have to change your personality; you simply have to understand what drives people and recognize your options for effectively dealing with them. DISC® teaches you powerful life skills that will serve you well in all your relationships: business, social and family. 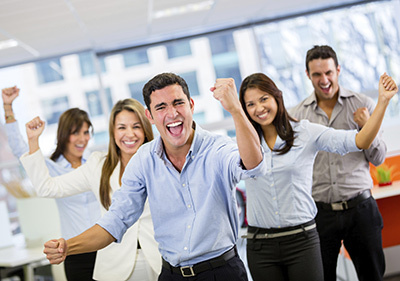 Conflict Resolution – See how to use the DISC® to magically dissipate tension & mistrust!